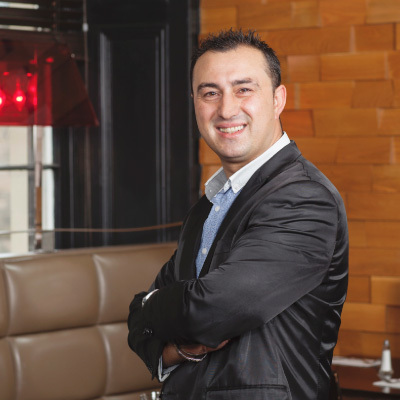 Sante has worked in the hospitality industry for almost 20 years and has a great depth and breadth of experience within the industry. He is originally from Puglia (The heel of the boot) in Italy. Sante is a dedicated hard worker who will always make you feel welcome as soon as you walk through the door. A great asset to our team. 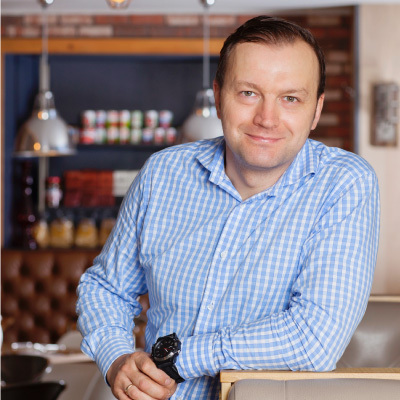 Originally from Lodz in Poland, Adam has spent his entire career in hospitality. He worked in restaurants in Poland and Germany before moving to Scotland. Adam joined the Vittoria Group when he arrived in Edinburgh working in various roles before becoming Assistant Manager at La Favorita. He is fluent in Polish, German, Italian, English & Slovak; and has a love of cars & football.